Doors at 7. See below for tickets. 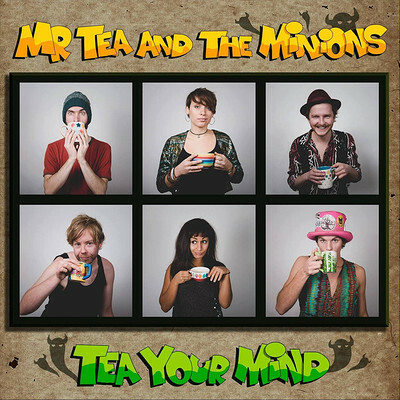 Originally a dictatorship formed by the cunning Mr Tea, the Minions have since overthrown him and their chaos has brought forth a musical democracy where cheekiness, fun and love bind the band together into one massive colourful explosion!